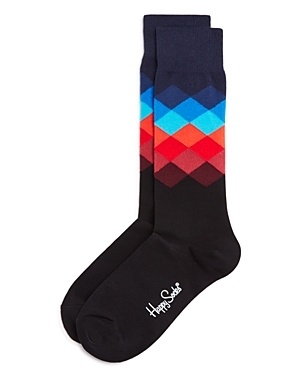 Stay cozy this autumn with these colorful socks. 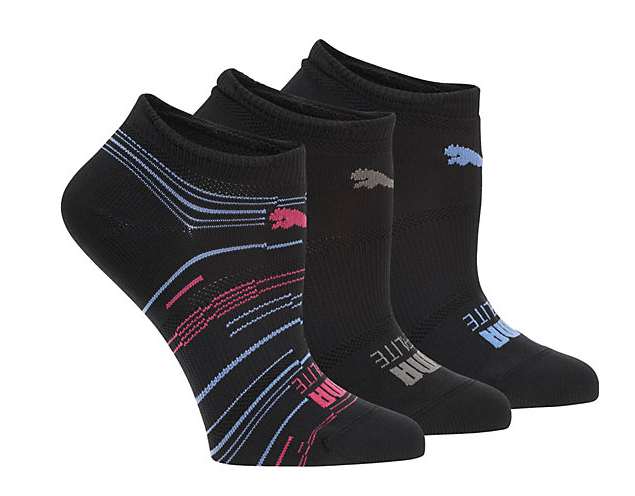 When you’re gearing up for a long run, the last thing you want to stress over is your choice of running socks. 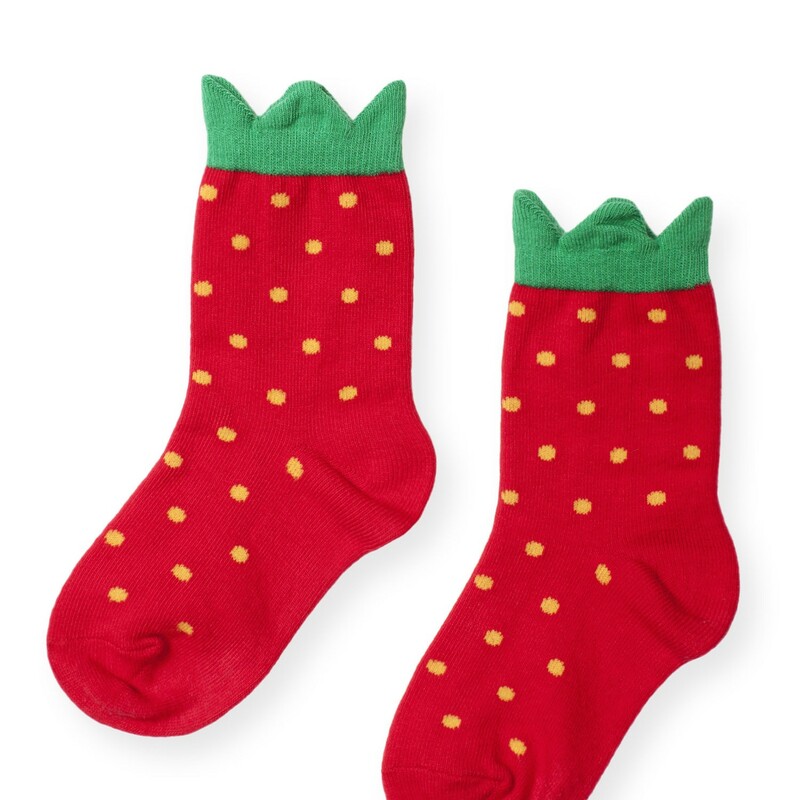 This pair makes it easy. 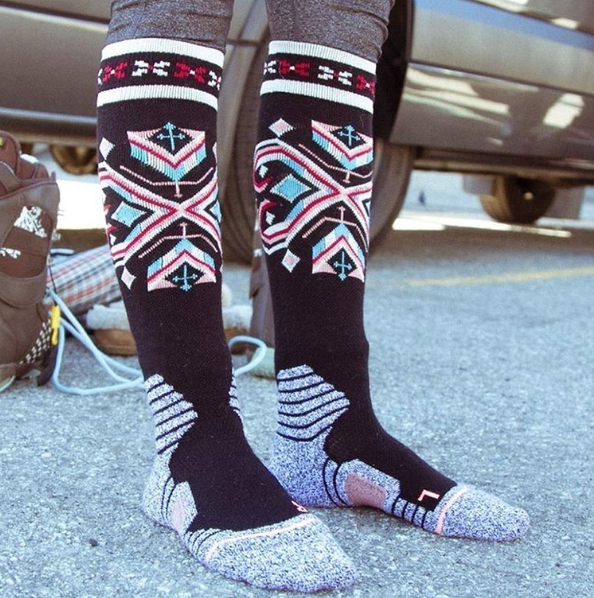 Soft with juuuust enough stretch, these no-show runners are that perfect jogging buddy you’ve always wished for. 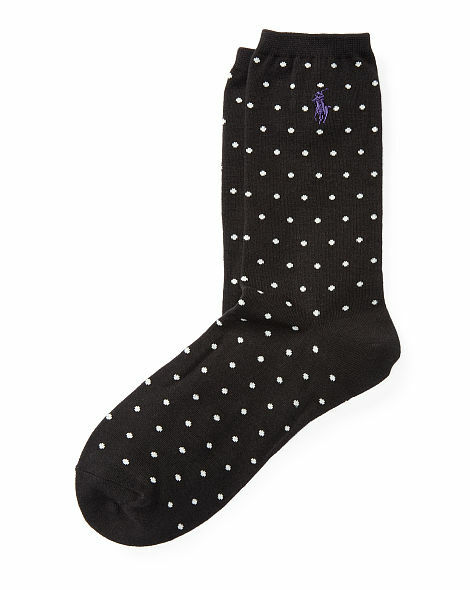 A hint of cashmere and stretch make these playfully patterned socks a comfortable go-to for cooler days. 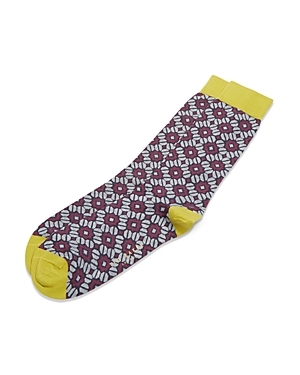 Add a playful pop of pattern to your look with these stretch cotton socks. 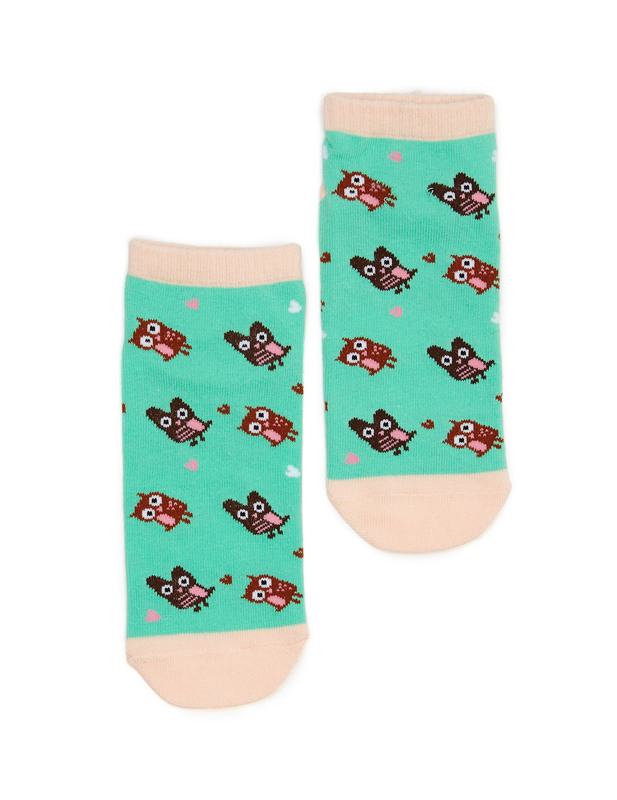 Add a smile to your style with these comfy ankle/ped socks with cute owl novelty print. 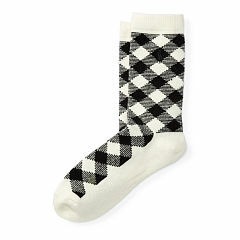 Handsome microchecks pattern soft socks featuring a multicolored stripe pattern at bottom and contrast trim at the ankle, heel and toe. 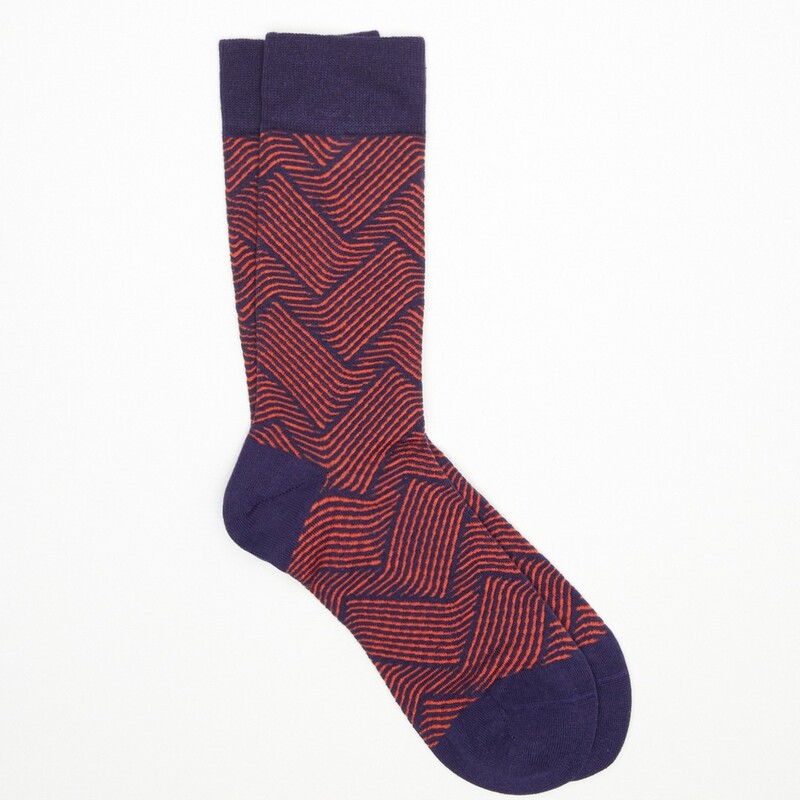 An intricately knit repeating geometric pattern lend this pair of colorful socks just enough haberdashery style, from Ted Baker. 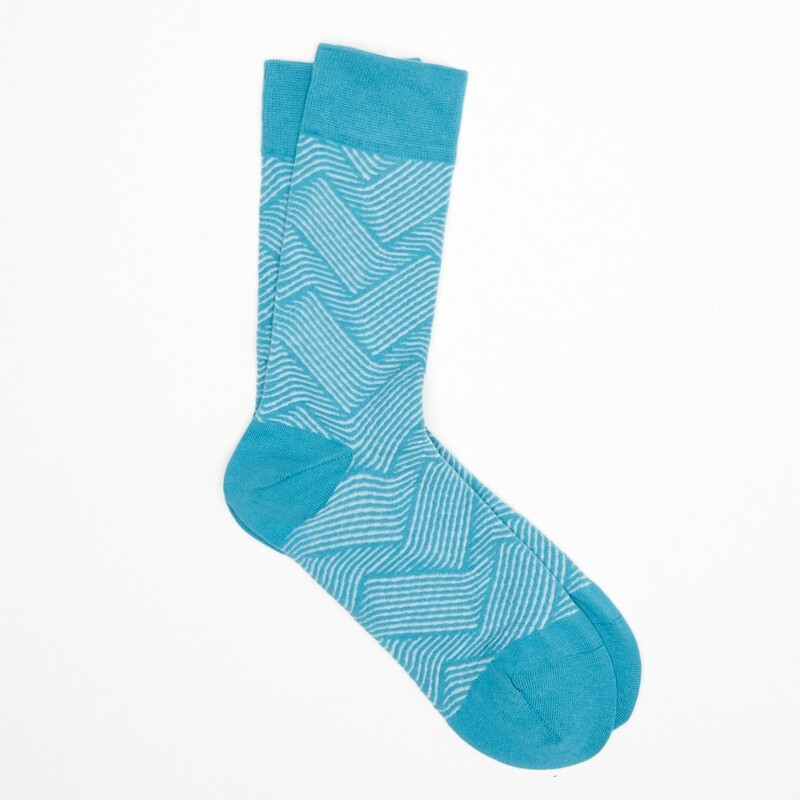 Marcoliani‘s socks are made in Italy using the highest quality fibres. 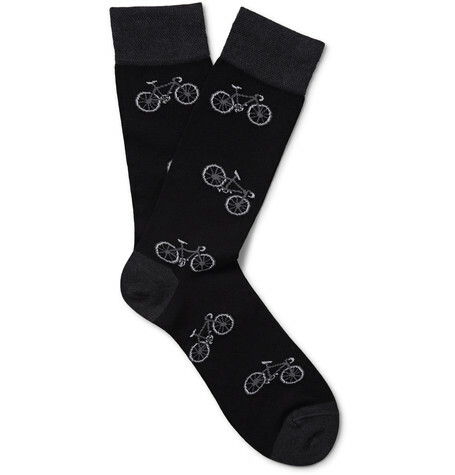 Whimsically patterned with bicycles, this black and charcoal pair is made from Pima cotton-blend yarns that have a smooth, lightweight feel. 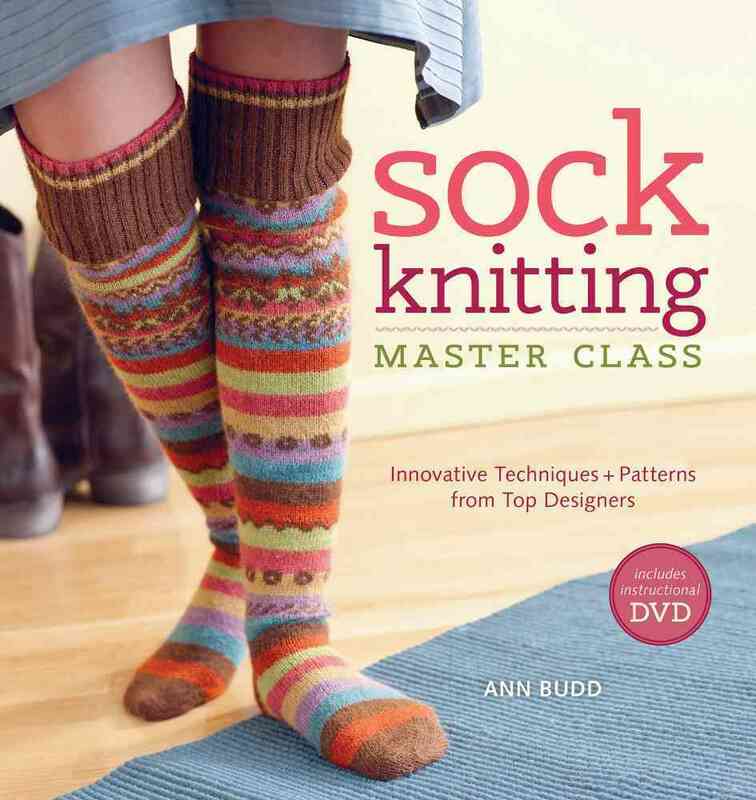 The stress points are reinforced for durability, while the stockinette-knit cuffs offer a snug fit.